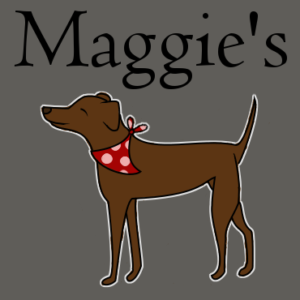 Dog walking and animal care in Letchworth and Baldock, Hertfordshire. We offer a personalised service to ensure your pets (and you!) are cared for as well as possible. This entry was posted in Hertfordshire and tagged Baldock, Letchworth Garden City. Bookmark the permalink.